One of the UK’s top PANDORA retailers will no longer be selling PANDORA jewellery. Starting in 2007 John Greed began selling a new jewellery concept of individual charms to thread on a silver bracelet. The initial order of a small amount of bracelets and charms sold out incredibly quickly despite a lack of marketing strategy. Customers began spreading the word and John Greed were at the top of one of the biggest and highest roller coasters in retail history… PANDORA. 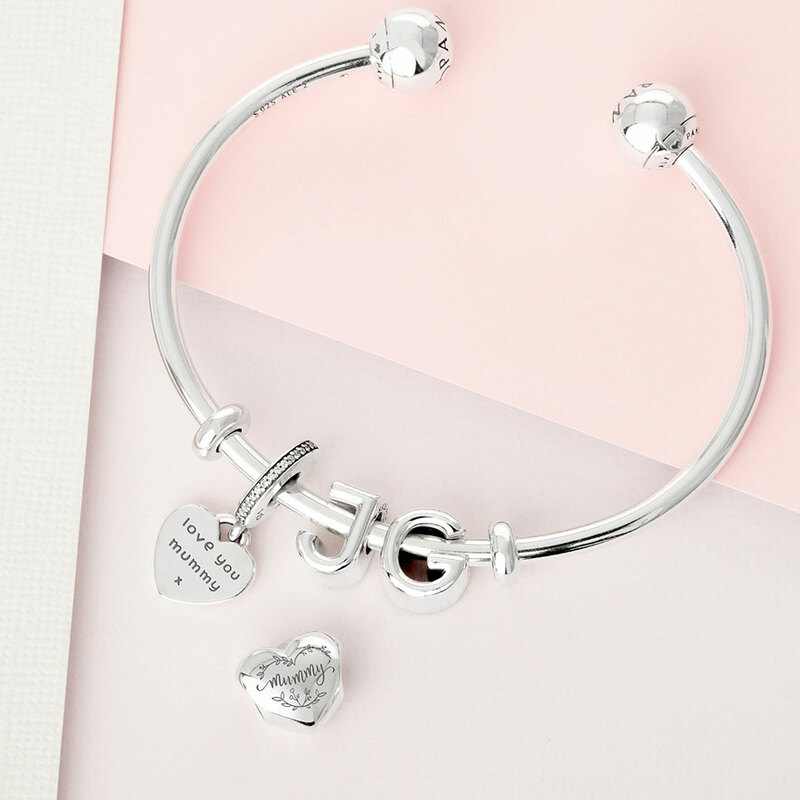 Late in 2014 John Greed noticed an increasing trend for personalisation and began the process of trying to personalise a PANDORA charm. After research and testing different techniques John Greed began engraving PANDORA charms. We had been selling jewellery for 25 years and felt now was the time to finally come out of Pandora’s shadow and concentrate on our own brand and our story. 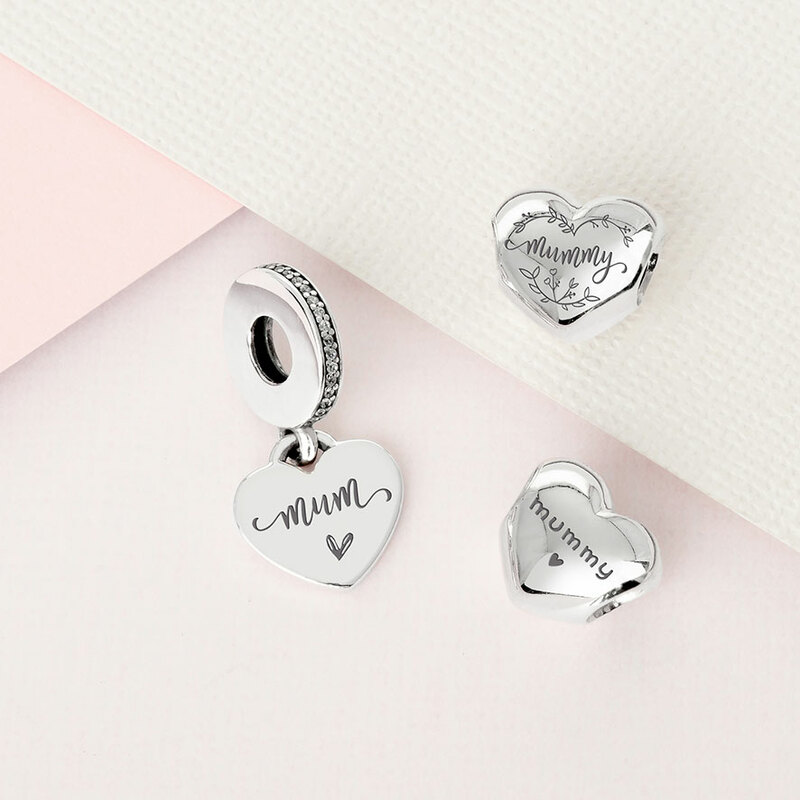 John Greed’s engraving service was launched for Mother’s Day 2015 and the demand was unprecedented. The original business proposal was five engravings a day but within three years John Greed were the market leaders in engraving PANDORA jewellery and engraved 1000 charms a day! John Greed have now developed their own brand of jewellery and writing their own story. If you would like to engrave your PANDORA jewellery, the engraving service is still being offered by The Jewel Hut. Currently there is a special offer off half price engraving with the code ’50ENG’. Losing yet another Pandora shop in shop.In the US it’s becoming apparent the only place you will be able to buy Pandora is a concept store. I am also distressed by the large number of charm retirements. Trying to think about what kind of bracelet that I would want to assemble in the future is a little difficult. So I have bought extra Muranos, petite facets etc. I totally agree with you! It is incredibly frustrating when brand-new charms are retiring just a few months later. The older charms were definitely available for a lot longer. But then again there wasn’t such a large collection. I am never quite sure how PANDORA decide which charms to retire either. As some of my favourite charms from last year are already retired, like the Spring Bird House charm. I am pleased I bought it when I could though. It does appear that PANDORA are trying to buy back a lot of their stores and gain more control. But there are still quite a few independent shops that sell PANDORA. 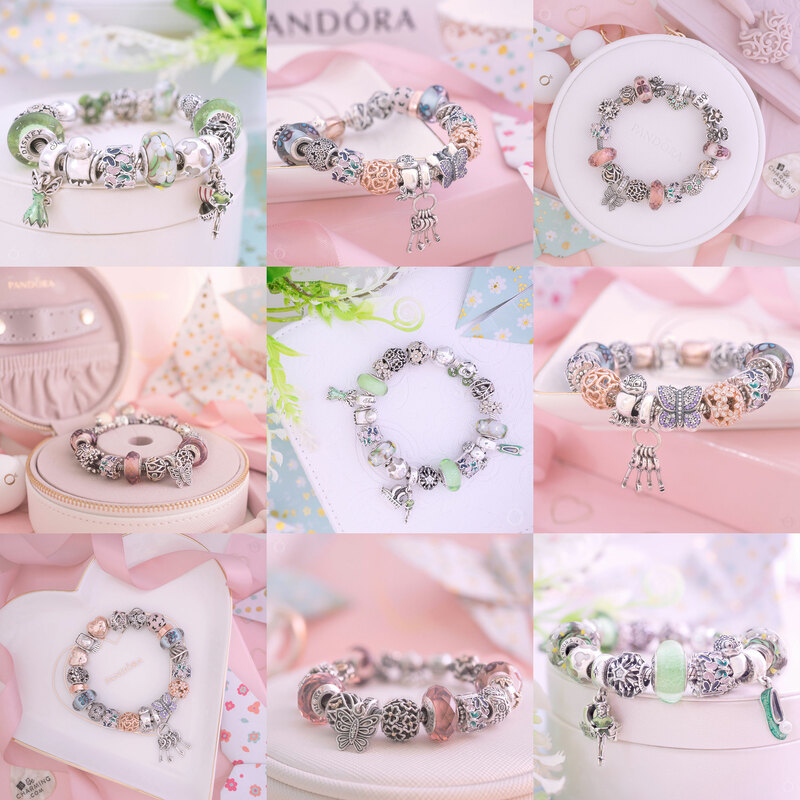 I always like to purchase the different coloured murano charms as it is a simple way to change the entire feel of a bracelet without having to buy a lot of charms. There are still quite a few petites on my wish list though, including the Royal Blue and Purple Geometric Facets. Thanks for commenting and sharing your thoughts and have a fabulous Friday! I completely agree with you about TheJewelHuts sale prices but then I never found that John Greed had great sales either. The eStore always has the largest selection in the sale and the best discount but Argento can often have a few older hard to find items included. However I didn’t think they had a good selection for the last sale. Ahh that’s sad did anyone use to buy from beadazzle they were great for pandora sales but they stopped selling pandora. Yes, I’ve had a few orders from beadazzle, I’d forgotten about them . House of Frazer, Mococo, Whitakers and T.H. Baker are just a few of the others that have stopped selling Pandora too . All this means less choice for us when we’re trying to find specific things .